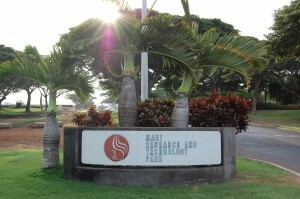 The Maui Research and Technology Park has its own county ordinance. The ordinance allows for approval of building and subdivision permits within 45 days of submittal to the county. 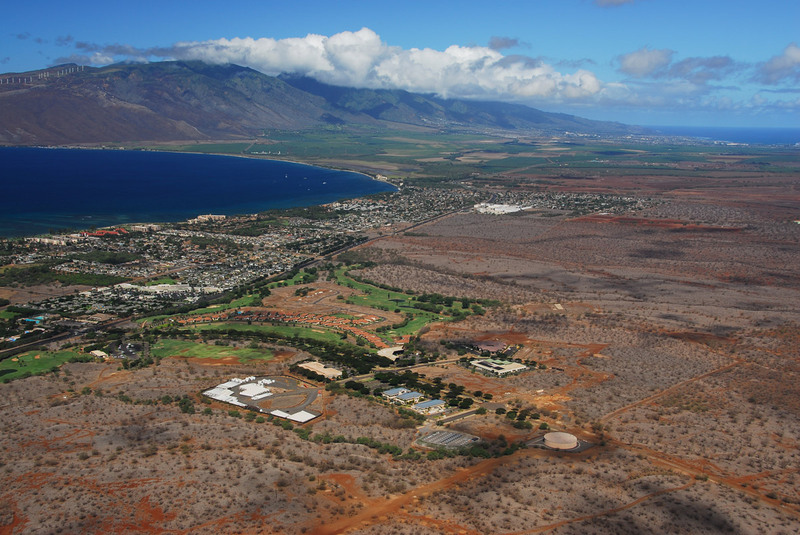 Foreign Trade Zone 9 staff are ready to assist businesses wishing to capitalize on the Maui Research and Technology Park’s Foreign Trade Zone status. The Park is served by three telecommunications carriers, via two separate fiber cables. Both cables are terrestrially diverse for redundancy. Bandwidth and point-to-point connectivity up to OC-192 throughput is available on redundant connections. U.S. military and government projects may have access to restricted department of defense communications systems available within the Park. Hawaiian Telcom, Time Warner Telecom, and Wavecom. 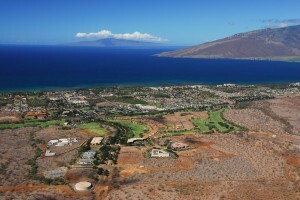 Of all the counties in Hawaii, Maui County has the lowest property tax rates for commercial and industrial properties. 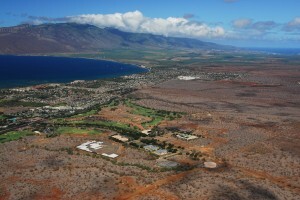 Maui County tax rates are half that of the City and County of Honolulu. Hawaii ranked as the number one state in the Gallup Healthways well being index, and in the top 10 states for resident’s satisfaction with their standard of living. 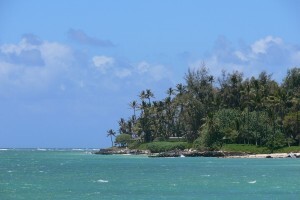 Gallup also ranked Hawaii as having the lowest stress level in the nation in 2009, while Harris ranked Hawaii as number two of the states where most people would like to live. 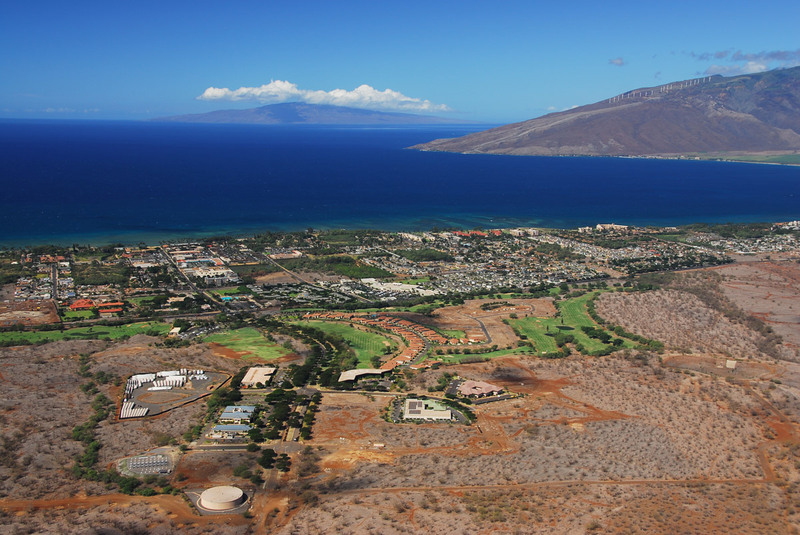 Kihei has 276 days of sunshine a year and a mean temperature of 72 degrees in January, and ranging to 78 degrees in August. The moderate climate, coupled with unique solar properties and the availability of recycled water have attracted Monsanto and a subsidiary of Fuji Chemical to the area. Essentially all of Maui County is located in the Enterprise Zone. This program allows for exemptions from Hawaii income and general excise tax for specific industries. 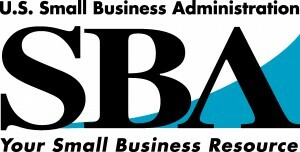 All of Maui County is located in a SBA HubZone. Small businesses with a principle office located in a HUBZone are provided preference in U.S. Government contracting opportunities.